It’s never really about us, it’s always about you. As a leader in the home medical equipment business Buffalo Wheelchair is committed to providing each and every customer with expert care. 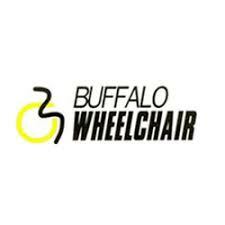 Through providing the best mobility equipment and outstanding customer service, Buffalo Wheelchair has become the most trusted mobility equipment provider in Western New York. 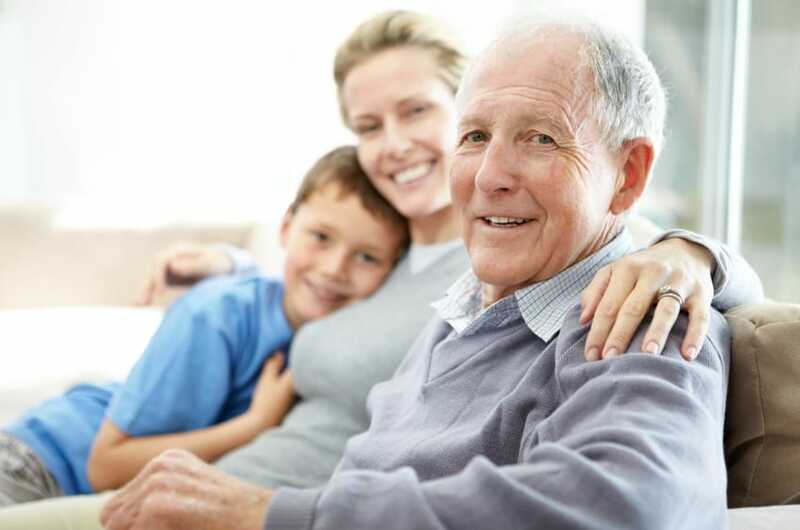 Serving West Seneca, Buffalo and the surrounding communities, we supply standard wheelchairs, power chairs, patient lifts, lift chairs, hospital beds and more to get you up and mobile as safely and comfortably as possible. We also provide our customers with the necessary services to keep your mobility product working and in pristine condition.